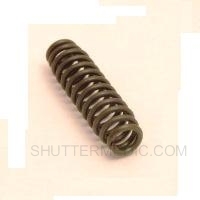 Shutter tension springs are used to keep your louvers in a desired position. They are placed behind the nylon louver pin in the shutter stile on one side. The spring pushes the louver into the opposite stile. This results in tension within the panel preventing the louvers from being dragged down by the weight of the tilt rod. 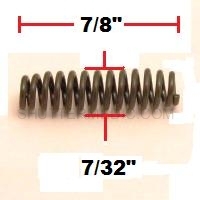 Plan on using at least two or more tension springs per panel. Exactly what I ordered, Thanks! 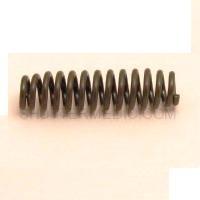 Great products and excellent knowledgeable staff and very helpful. Very good product. Courteous customer service and very helpful.